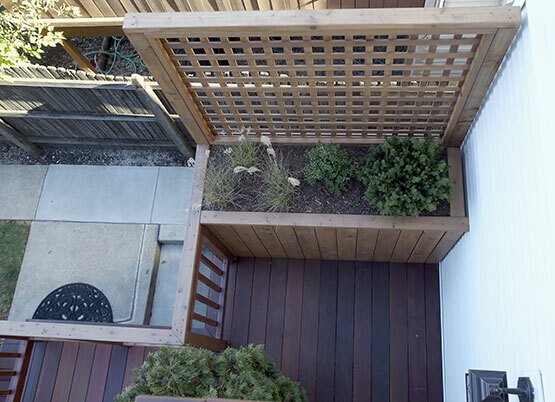 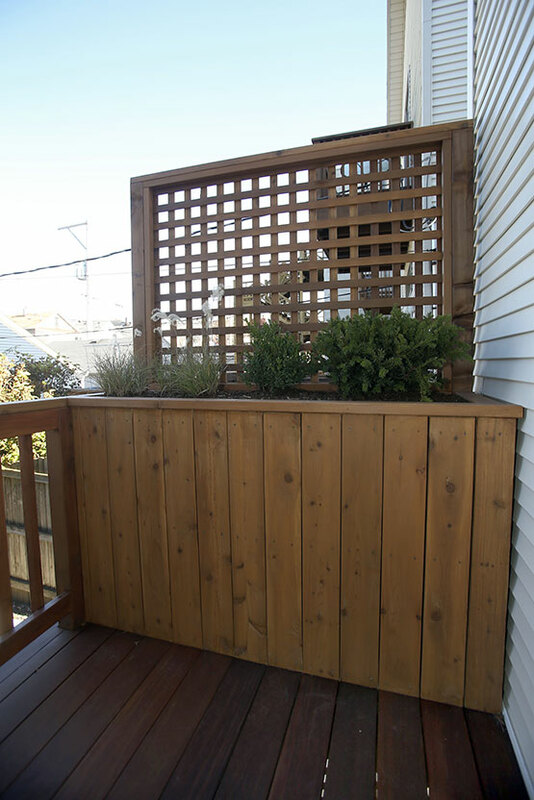 We just finished this beautiful deck rebuild for a homeowner who wanted to incorporate built-in planters into the flow of the deck itself. 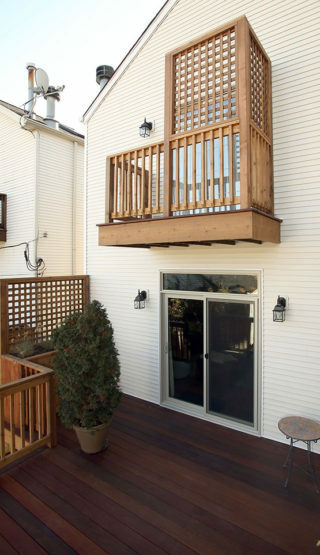 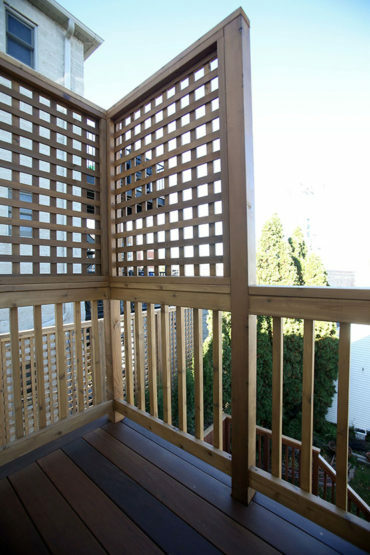 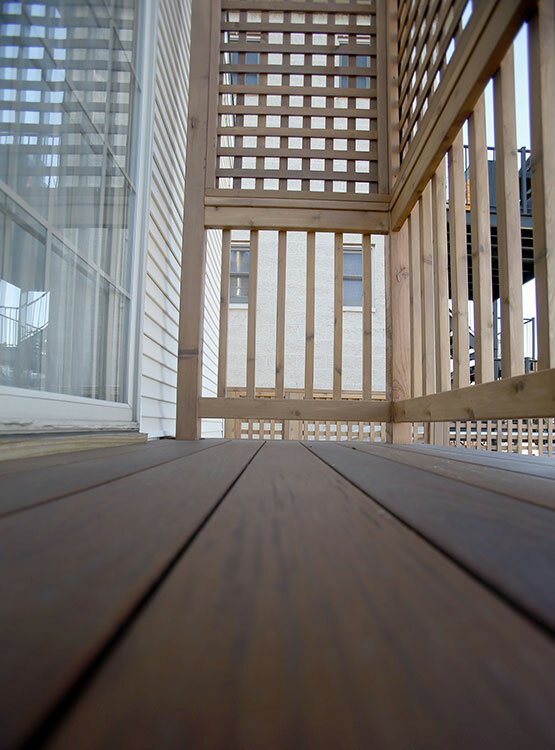 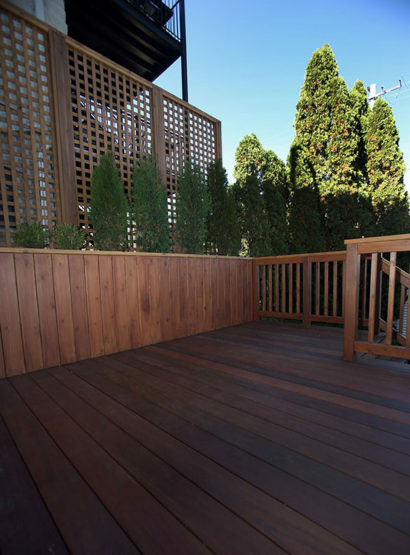 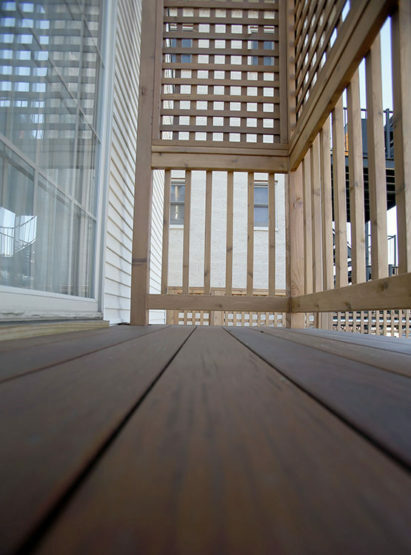 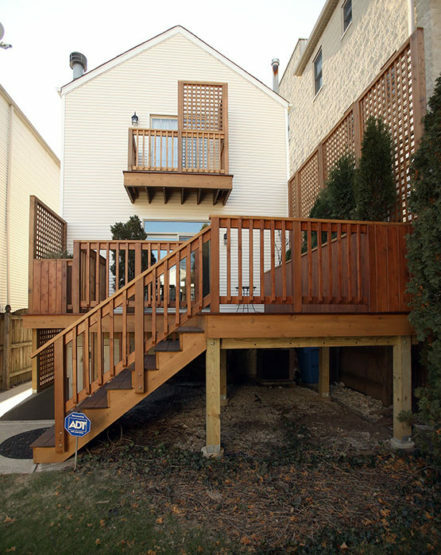 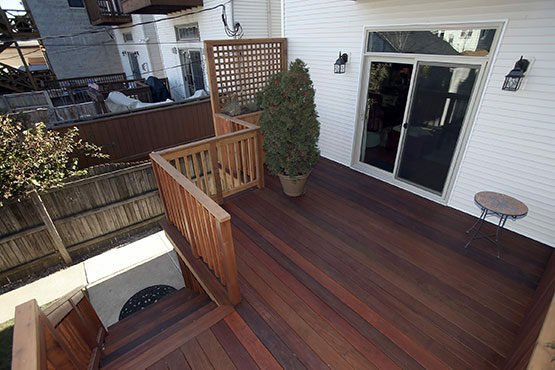 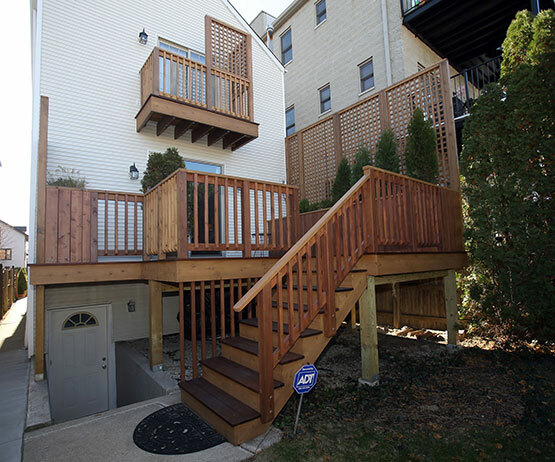 This stunning deck features gorgeous Ipe (pronounced eep-eh) decking. Ipe is a sustainably planted tropical hardwood with a lifespan of up to seventy-five years. 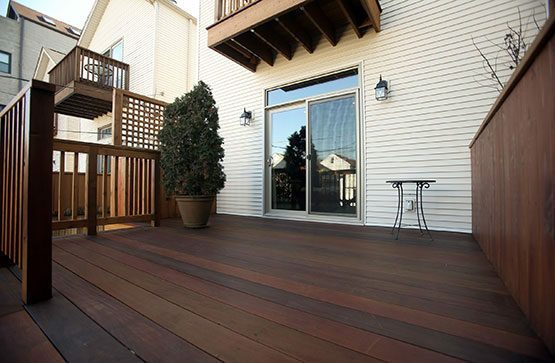 Due to Ipe’s unusually dense grain it’s also more mold and fire resistant than other woods used for decking. 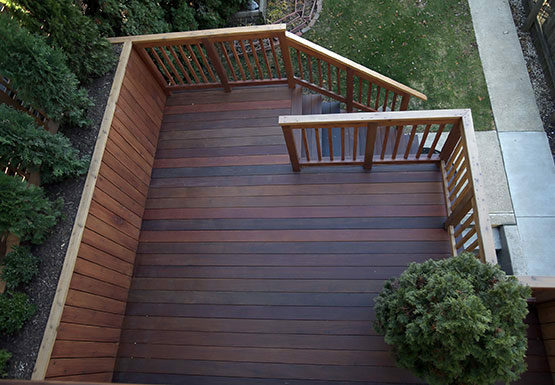 It also has a deep, rice hue that if left untreated will age over the years to a beautiful silver grey. We completed the project with new siding and a sliding glass patio door.